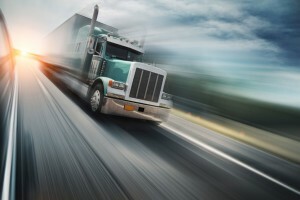 As a recognized leader among truck driver staffing agencies, we partner with private fleets, third party logistics companies, for hire carriers, and LTL carriers throughout the country to locate safe and professional drivers. 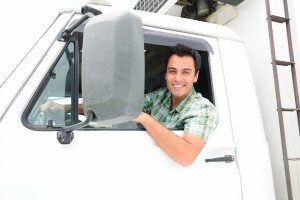 Providing the safest and most professional drivers is what we do. 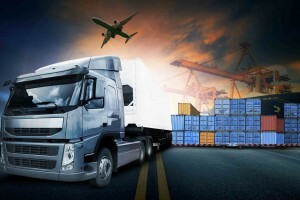 If you have ever struggled with finding the level of talent needed to best represent your organization, contact the driver staffing experts at Arrow Personnel drivers today and experience the difference of working with the leader among truck driver staffing companies! Our trained experts employ only the best candidates to provide you with unparalleled flexibility and reliability. As a leader among driver staffing services, we excel in assisting our clients to reduce risks and liabilities, create a predictable cost-per-driver, and provide flexible staffing solutions for those unforeseen needs. Whether you are seeking dedicated driver services, contract-to-hire, direct hire, or temporary drivers; Arrow Personnel Solutions can provide you with the means to success.